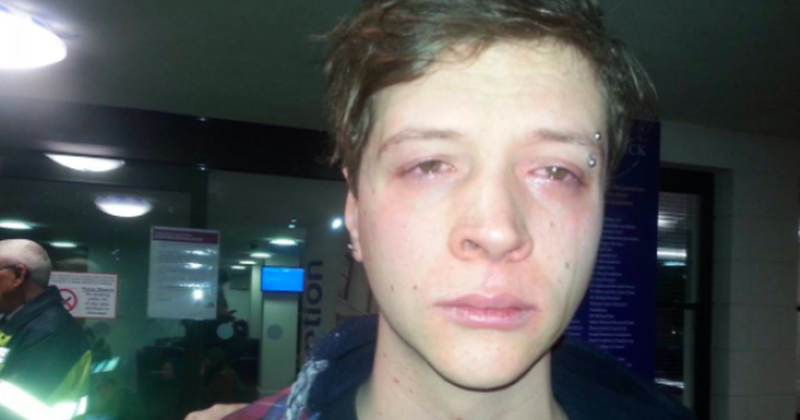 Brighton is the most dangerous university town in the UK. The seaside town, famous for seagulls and piers, had 829 crimes per 1000 residents making it more dangerous than Leeds, Nottingham and even Hull. Brighton’s student areas had the highest rates of violence, sexual offences, burglary and personal theft. Swansea was the second most dangerous uni town and drug offence capital with over 60% of students reporting a crime where they live. The rest of the top ten was predictably dominated by Northern cities, with Newcastle, Middlesborough and Sunderland all making appearances. 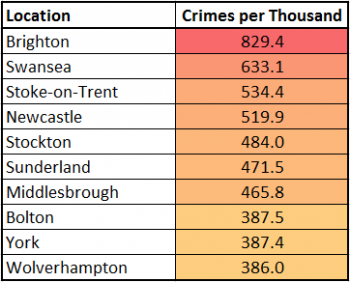 The town with the most robbery was Midlands dump Wolverhampton and in the only varsity that matters, Cambridge beat out rival Oxford for the dubious honour of having the highest rate of bicycle theft. 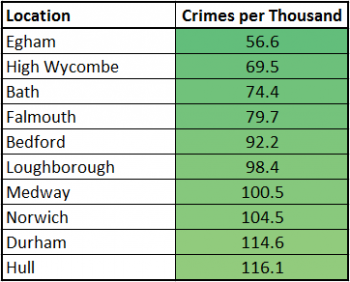 Unsurprisingly, at the other end of the table, the leafy suburb of Egham, home to non-uni Royal Holloway, was the safest place to study with only 57 crimes for every 1000 residents despite it’s proximity to the Staines Massive. Other student bubbles that had under 100 crimes per 1000 people included comatose towns like Loughborough, Falmouth and High Wycombe. Defying popular opinion, Hull also squeaked into the top 10 with only 116.1 crimes being reported per 1000 people living in the former European city of culture. The study carried out by StuRents, which looked at over 500,000 crimes between February 2014 and January found that student areas averaged 248 crimes per 1000 residents in the last year, 2.5x the national average of 99.